yesterday I had a bit of a cooking day, I made lots of yummy food and one of the things I made was this delicious Maltesers Fudge. 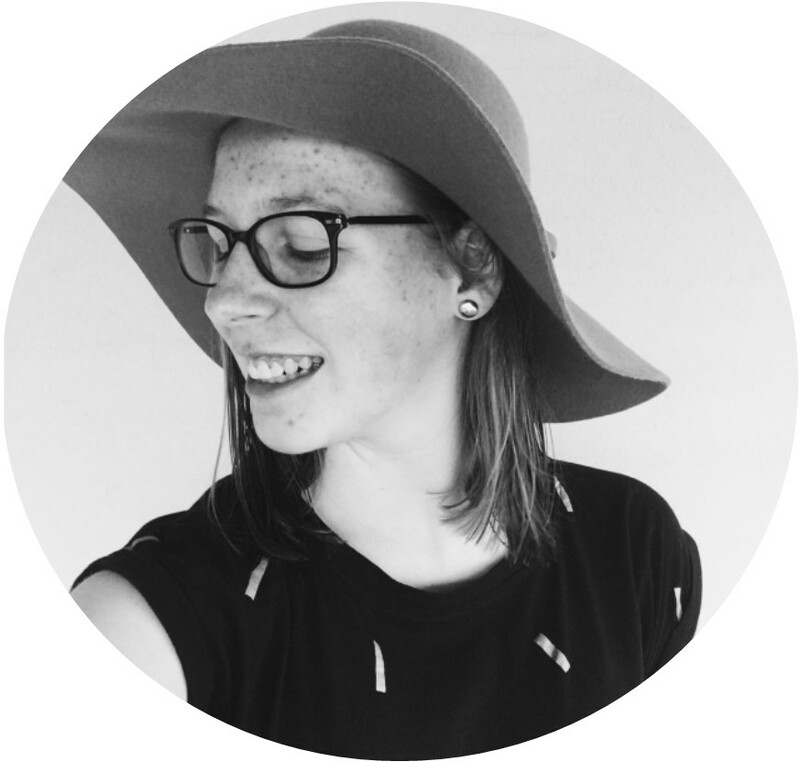 Since my last baking post was made last July, I thought it was well overdue that I put another recipe up on this blog. I based this recipe off of this one but I changed a few things around to make it more suited to me. 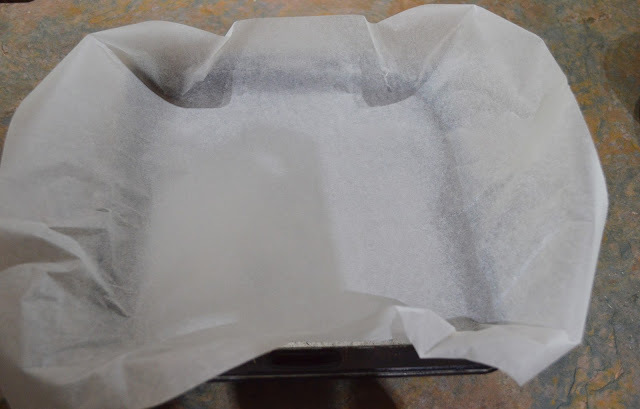 step one // line a cake pan with baking paper. step two // boil water in a saucepan over a low heat. 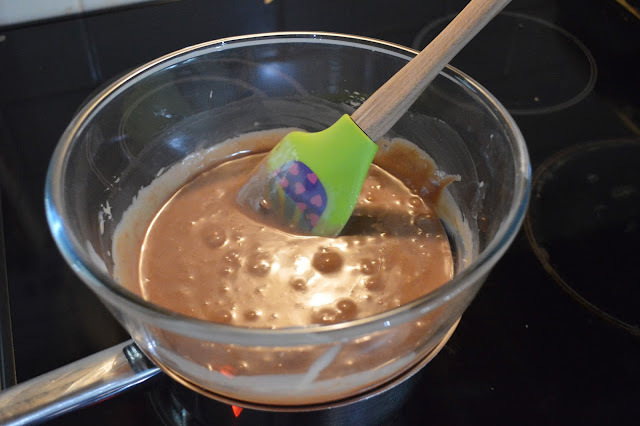 when the water has boiled, place heat proof bowl over the top and place the condensed milk and baking chocolate into the bowl. 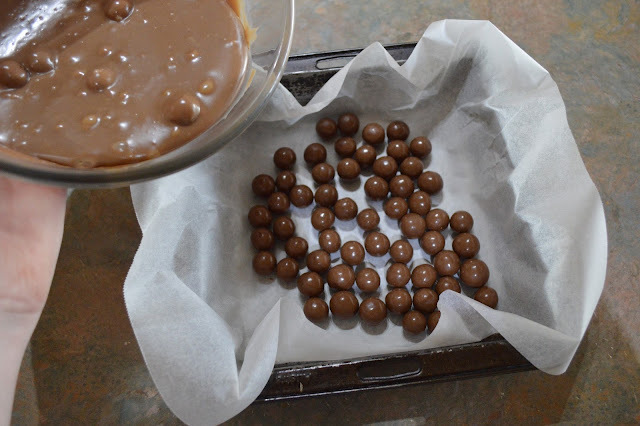 step three // while the chocolate and condensed milk are combining place half of your maltesers into the bottom of your cake pan. 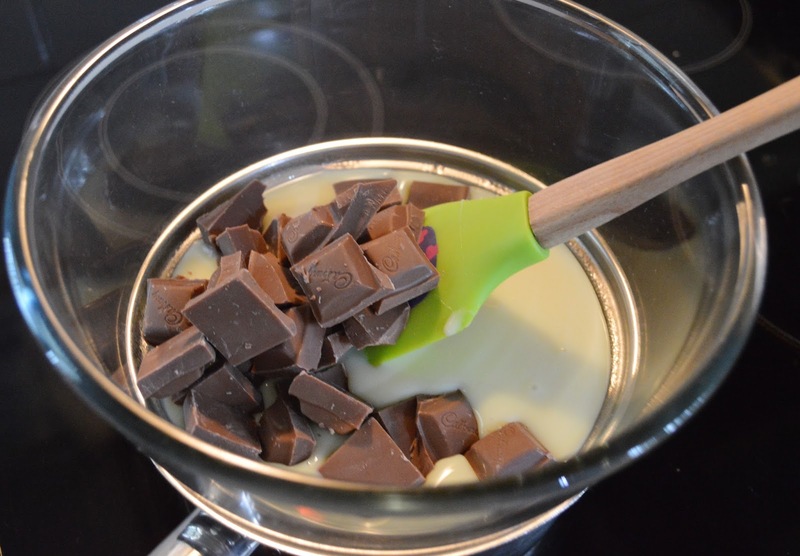 step four // stir the chocolate into the condensed milk until the chocolate has fully melted and the mixture is well combined. once combined, take off heat. step five // once the fudge mixture has fully cooled (must be cooled as you don't want to melt the maltesers), pour the fudge over the maltesers on the bottom of the pan. step six // with the remaining maltesers place on top of the fudge mixture. 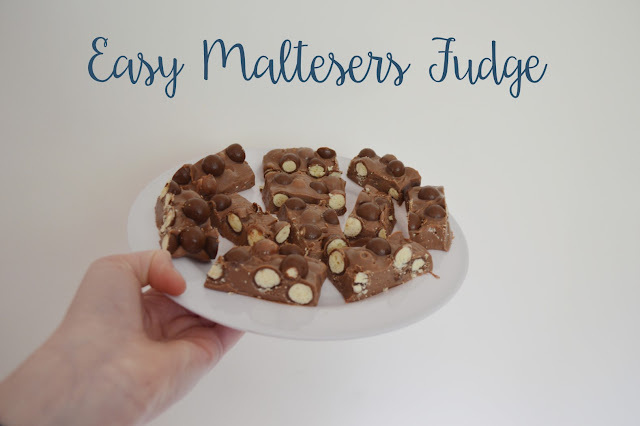 I pushed some maltesers right into the fudge so they would be in the middle but I found that some maltesers sank into the fudge so that is optional if you want to push them into the middle. step seven // place your fudge mixture into the freezer overnight. 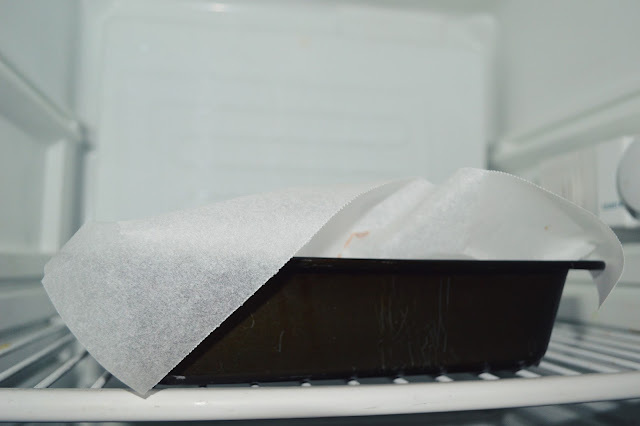 remove the pan from the freezer and put the baking paper with fudge onto a chopping board to cut up into small pieces. 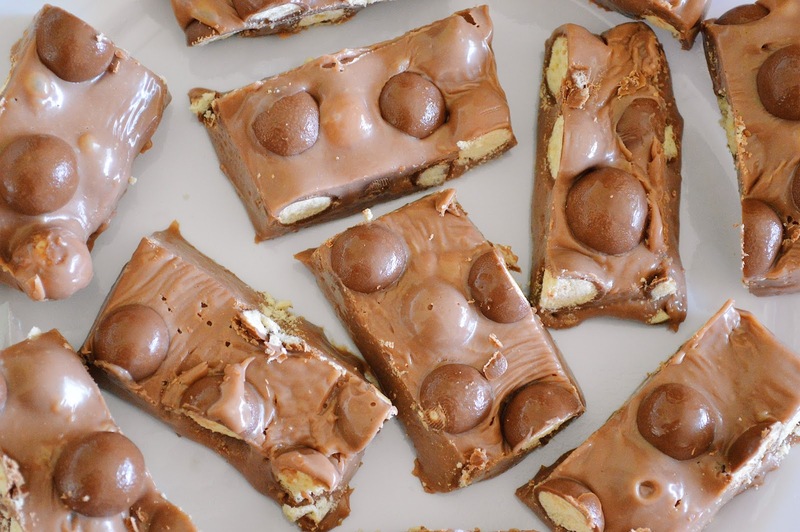 + make sure you use more baking paper so you can pull out the fudge when set. + must be over low heat so you don't burn chocolate or split the condensed milk. + I highly suggest putting the fudge mixture into the freezer for longer than over night as then the fudge will completely set and it won't be a sticky googy mess (unless you love a sticky googy fudge). I think my fudge was in the freezer for almost 24 hours. + I am not really sure how you store fudge but for now, I have placed my cut pieces into the fridge. 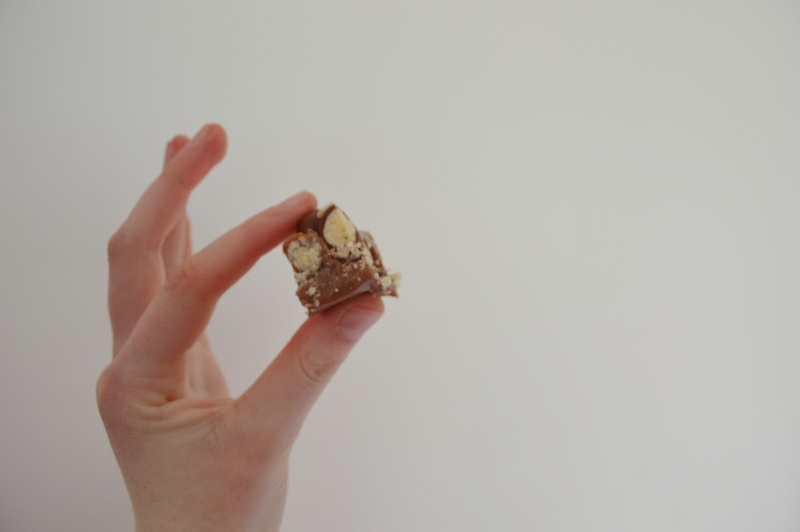 just look at that delicious fudge. I highly recommend making this amazing recipe, it is so easy and with only three ingredients, why wouldn't you want to make this! ?